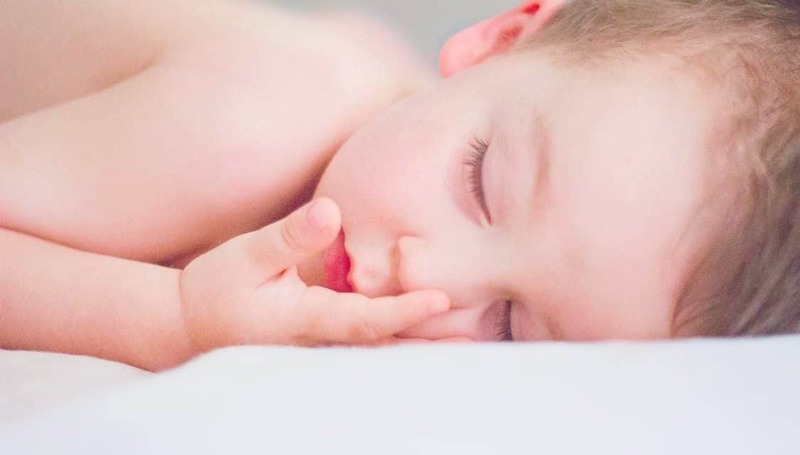 Just Google “baby sleep training” and you’ll see that there are countless methods out there created to get your baby to sleep, but the truth is that sleep is a natural process that we’re all hardwired to want to do. Plain and simple, our bodies need sleep and this includes even the youngest members of the population. You don’t have to trick your baby into needing sleep, they actually want to sleep. Typically, the things that are preventing your baby from being a good sleeper are due to parental behaviors. You may not even realize some of the bedtime habits you think are helping your little one sleep are actually training them to be a bad sleeper. Here, the best ways to raise a good sleeper. 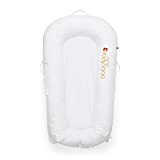 As new moms, we’ve all fallen into the trap at some point–mostly out of desperation–of rocking baby to sleep and then setting them down into their DockATot Deluxe or crib to slumber. But, there’s clear evidence that putting the baby down already asleep affects their overall sleep time. A study published in the journal JAMA Pediatrics showed that “parental presence until sleep onset” was a key factor in preventing babies from getting at least six consecutive hours of sleep a night. It may take some practice, but learning to let baby get themselves to sleep independently will have a huge payoff in the end. Remember the movie Gremlins, when those cute fuzzy little animals turned into scary trolls if they were fed after midnight? Well, turns out feeding your baby in the middle of the night could have a negative effect, too–and turn you into a sleep-deprived monster. 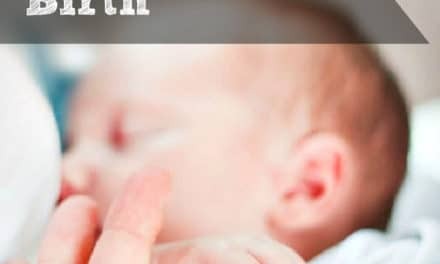 In the same JAMA Pediatrics study, the authors found that “the factor most strongly associated with not sleeping at least six consecutive hours per night at five months of age was feeding the child after an awakening.” Experts say that babies are ready to wean off their “dream feed” at about four to six months old, as long as you’re giving them enough calories during the day. But you know your baby best and if they need that middle of the night feeding, then go ahead and give it to them. Baby Sleep Tip: Understand how a baby sleeps. The more your baby sleeps, the more they will sleep. Keeping a baby awake in hopes of tiring her out will actually result in over-stimulation, and she will experience both difficulty falling asleep and staying asleep. It is very likely an over-tired baby will sleep shorter, not longer. Babies who enjoy consistent bedtimes and familiar going-to-sleep rituals usually go to sleep easier and stay asleep longer. Yet, because of modern lifestyles, consistent and early bedtimes are not as common, or realistic, as they used to be. Busy two- income parents often don’t get home until six or seven o’clock in the evening, so it’s common for older babies and toddlers to procrastinate the bedtime ritual. This is prime time with their parents and they are going to milk it for all they can get. In some families, a later afternoon nap and a later bedtime is more practical. Familiar bedtime rituals set the baby up for sleep. The sequence of a warm bath, rocking, nursing, lullabies, etc. set the baby up to feel that sleep is expected to follow. One of the keys to raising a good sleeper is to create an ideal sleep environment. We designed DockATot to be the ultimate sleeping haven, with materials that create the perfect microclimate (meaning the fabric doesn’t harbor heat) and is made with ultra comfy materials that literally hug your little one. The DockATot Deluxe size mimics the womb, by recreating that snug and comfy environment they got so used to for nine months. The DockATot Grand keeps toddlers safe and cozy inside their big kid beds, while giving them a sense of reassurance. DockATot founder and mom-of-two Lisa Furuland created the DockATot baby lounger when her first child was born. She was unable to find the perfect multitasking lounging product to fit his needs and wanted something more snug and versatile that mimicked the womb. Lisa believes that every baby needs and deserves to be surrounded by a snug, comfortable environment every day of their lives. See more at http://dockatot.com/collections/all.